Malta 2014 - LMO Let's speak English! 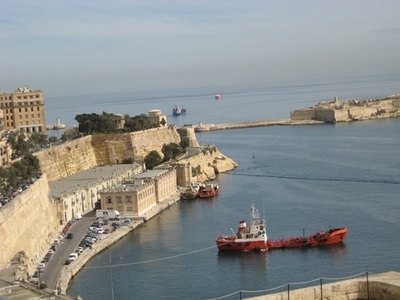 This is Malta, a small island in the Mediterranean Sea. 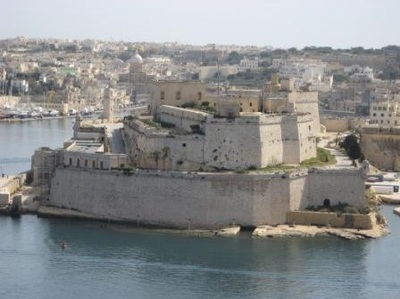 There is no other place in the world that is the size of Malta and that has so many and such a variety of ancient relics and places to see. 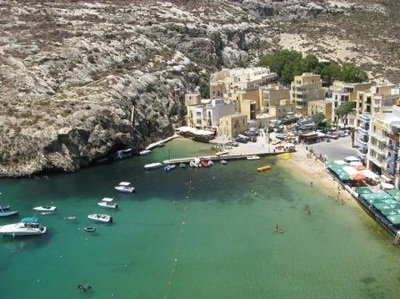 The Maltese Islands consist of three small islands (Malta-Gozo-Comino) with a total area of little more than 300 sq.km. You can find massive megalithic temples older than the Pyramids as well as great fortresses where history was made. You can go there by air. Malta international airport is at Luga, about 8 km from Valetta, the capital of Malta. By the way, Malta has been a member of the European Union since 2004, so you don't need a visa or passport and the currancy is the Euro. The best way to travel across the country is by bus. The fares are cheap and you can reach every interesting place within a short time. 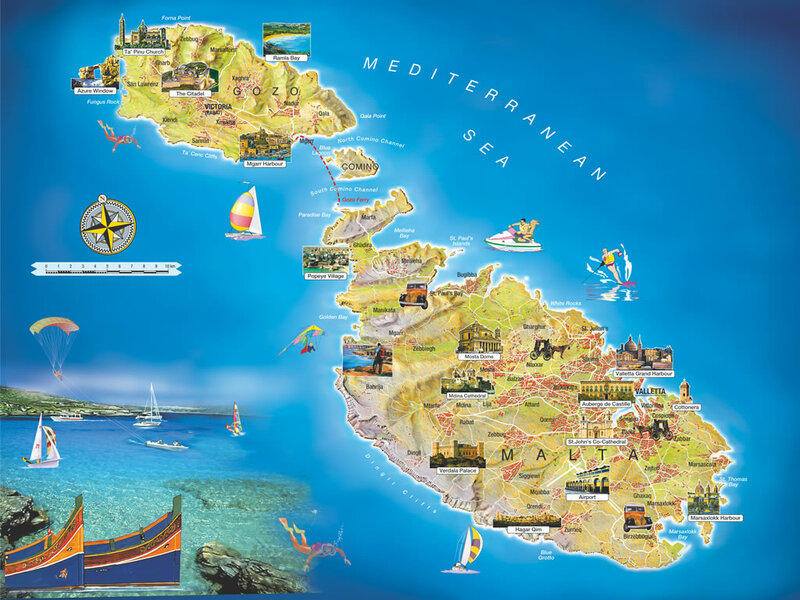 Malta has a typically Mediterranean climate: hot, sunny summers, mild winters, and low rainfall. 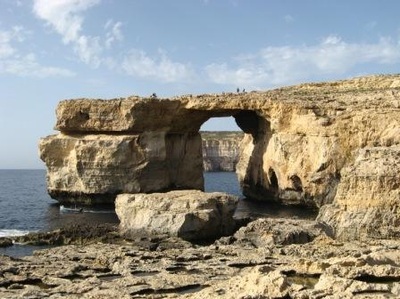 In spring and autumn the islands can be affected ba the sirocco, a wind from Africa. The bitingly cold gregale brings storms. July and August are the hottest but most crowded months, September and October the wettest. The official languages are Maltese, which is closely related to Arabic and English , which everyone can speak. That must be one of the reasons why there are so many language schools where you can improve you English while having a great time.